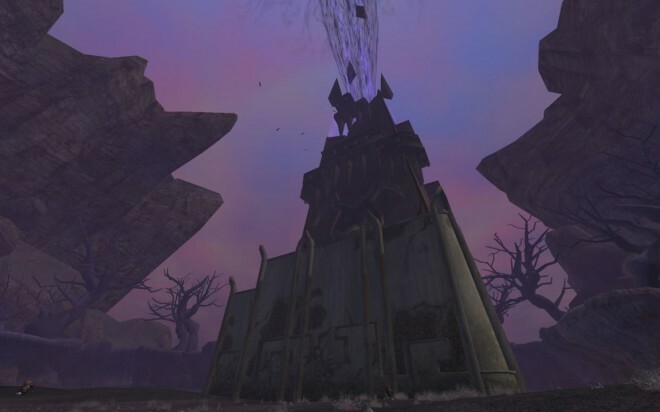 EQ2Wire » TLE Vote: Unlock The Shadow Odyssey Mid-Expansion Content? TLE Vote: Unlock The Shadow Odyssey Mid-Expansion Content? EverQuest II’s fifth expansion The Shadow Odyssey unlocked on the Stormhold [Time-Locked Expansion] server on January 12th. Now, players are being asked whether they want to see TSO’s post-expansion content unlocked. Now is the time to make your voice heard! Vote now on whether you would like to unlock Kurn’s Tower, Charasis, and 4 raid zones in The Shadow Odyssey expansion. This vote will remain open until next Friday so vote now!